Lightborne is one of Cincinnati’s finest digital production studios. They create stunning visuals for global brands, Grammy winning artists, and cutting-edge projects like Blink Cincinnati. 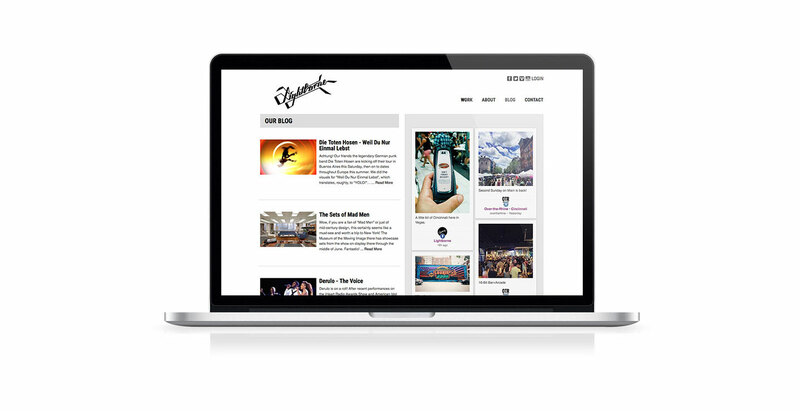 We were stoked when they selected Primax Studio to design and build their site. To say they are in a media focused business is an understatement. The solution they needed didn’t exist until we custom programmed a video management section in WordPress allowing them to easily manage assets and update their site. They dreamed it, we built it. 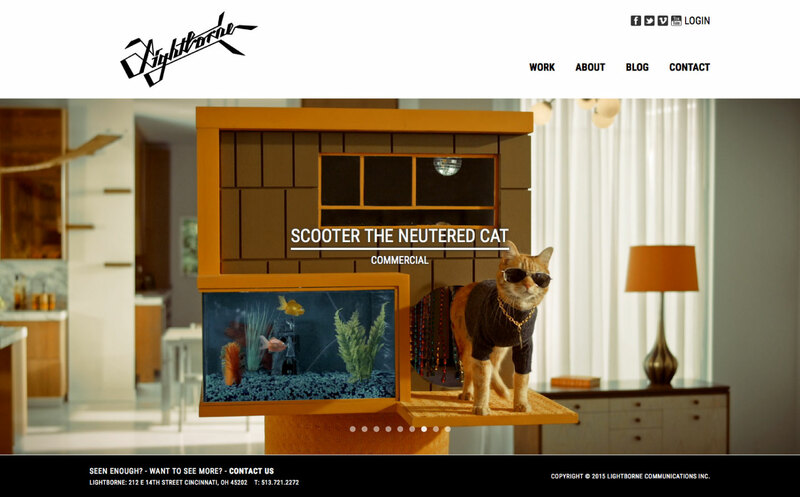 Lightborne had a vision and leveraged our web design and WordPress programming skills to bring their vision to life. We worked closely with their talented team to deliver a site that showcases their amazing work.